Paulina Lake offers great family boating fun, with hiking, camping and other outdoor activities. Wallowa Lake rests in the shadow of the majestic Wallowa Mountains, just north of the town of Joseph. “There are so many ways to experience Oregon boating — from non-motorized activities such as kayaking, standup paddle boarding and pontoon boats to guided whitewater rafting trips,” says Ashley Massey, public information officer at the Oregon State Marine Board (OSMB), which offers boating education, enforcement, access and environmental stewardship. Massey says summertime boating is an approachable activity for all skill levels. “Whether you’re after a secluded wilderness experience or high-speed action, there’s a bounty of opportunities in Oregon,” Massey says. 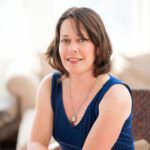 For the former, Massey suggests renting a canoe, kayak or outboard motor boat. For an adrenaline rush, she points to personal watercrafts (a.k.a jet skis), which offer a fast, high horsepower thrill of a ride on lakes and reservoirs. You can rent watercraft at marinas on reservoirs, lakes and at the ocean around the state. As with any new sport, safety comes first. To rent motorized boats, people must complete a watercraft safety checklist. For paddle craft rentals, many facilities will require a quick orientation. The state has regulations for lifejackets or personal floatation devices (PFDs) that are specific to each craft category. Visit the OSMB’s website to download guides, find maps and get information about boating in Oregon. They also have an interactive map for up-to-date information on which lakes have rental fleets, boat launches, marinas, stores and other services. Here are Massey’s suggestions for beginning boaters. Each of these lakes have marinas where you can rent boats — motorized and non-motorized. 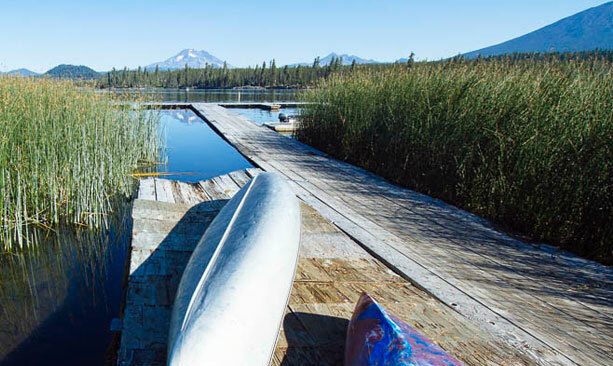 Prineville Reservoir’s family-friendly resort is great for overnight stays. Choose from 70 RV spots, including 36 right on the water, or a small motel. Get fishing tackle, permits and rods at the lakeside shop and cast for trout, bass, catfish and crappie. 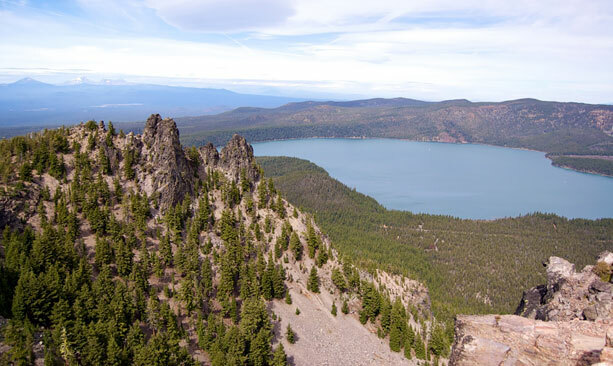 Lava Lake, just 39 miles west of Bend on the Cascade Lakes Scenic Byway, is great for fishing, boating, hiking and camping under the soaring pine trees. The private resort caters to RVs and there’s US Forest Service Campground here too. Cultus Lake Resort feels like the idyllic summertime lake spot. Stay in one of 23 cabins, enjoy a home-cooked meal at the restaurant and head out on the water for kayaking canoeing and jet skiing. Paulina Lake Lodge is a point of departure for hiking, boating and fishing. Cast for Kokanee, trout and chub. Spend the night in one of the rustic cabins, built in the 1920s, and enjoy a meal at the lodge restaurant. Spend the night in the rustic Wallowa Lake Lodge or one of its eight cabins, all built in the 1920s. 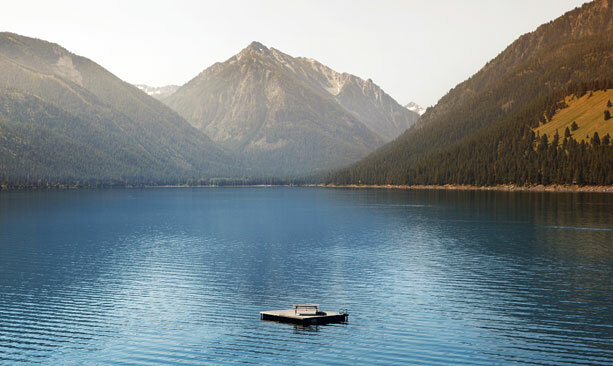 Hike into the nearby Eagle Cap Wilderness, rent a boat and gear up for fishing at the nearby Wallowa Lake Marina.